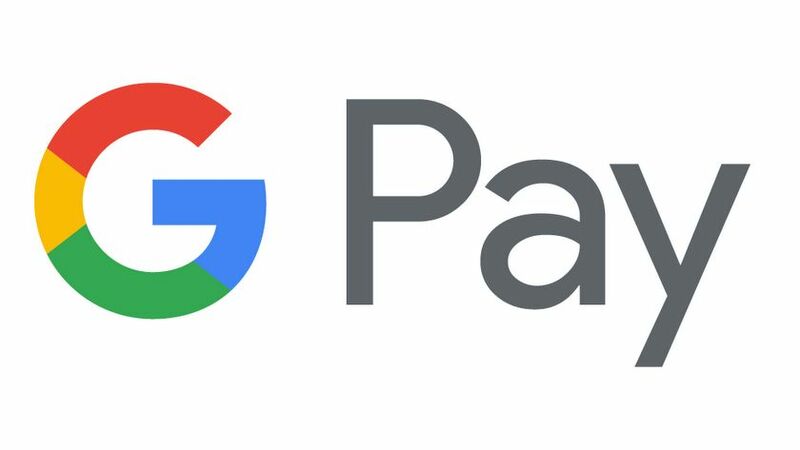 The interesting part is Google is keen on integrating Google Pay with various banking apps to ease the use of Google Pay for users. A simple tap will get your card from mobile banking apps added to this wonderful app. This app will support all Android devices with Android KitKat and above. Irrespective of your shopping preference is Chrome or Google Assistant an easy and secure checkout process is promised. You will be able to use this app to do in-store purchase apart from making purchase in apps and websites. You will be able to instantly send money to your friends and family. No need to fill tiresome forms before paying as few click will do your job and save your time. Security is always awesome when a service or app is associated with Google. 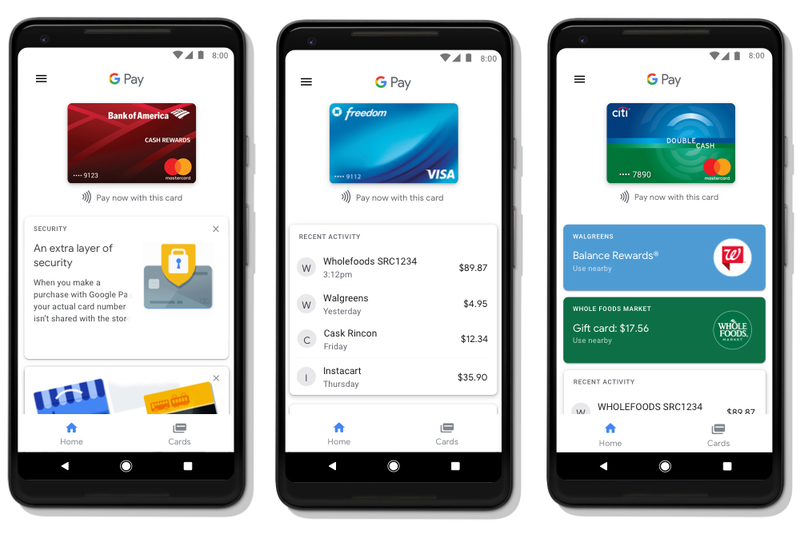 Google Pay will ensure proper security of your personal data and account as well as it will generate an encrypted code to be shared with merchants instead of actual card details. You can add multiple loyalty and gift cards and various offers to the app and need not worry to miss on an opportunity to earn rewards. I would consider this mobile application by Google will make online payments a whole lot easier, fast and highly secure. Do you find this an exciting app to explore and enjoy? Simply download it here and experience the freedom and security offered by Google for seamless online payments.